Come along to sparkling babies and enjoy a great sensory experience. Let your baby explore with movement, sight, sound and touch. 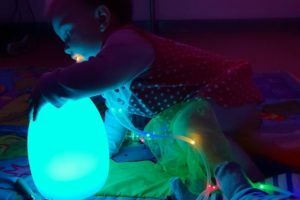 We have a variety of sensory toys, soothing music and mesmerising lights.